Click on registration button below if you or your family plan to attend. Get away from the city for the day. Come to Big Basin State Park to enjoy some wonderful redwood trees and nature with council families and friends! Meet at the Visitor Center at park Headquarters between 10am - 11am. If you arrive later go to the Visitor Center at park headquarters to look for K of C note. 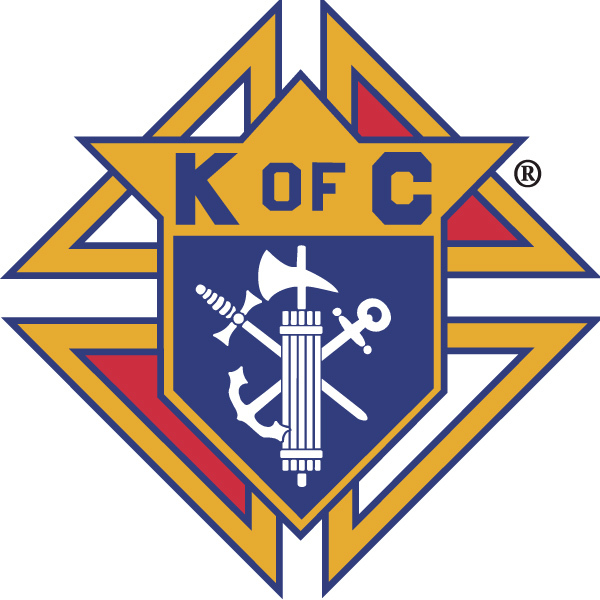 The Knights of Columbus will provide water, sodas, etc. There are sites to barbecue. Easy access to all services. What is offered that day. Honor the Visionaries, Valued Workers and Visitors that shaped the character of Big Basin over the past 110 years. Revel in the beauty of the majestic old growth redwoods that inspired the movement to Save the Trees! Celebrate our wild heritage with a melodrama, hikes and games for kids. 9:00-11:00 am Come to the Sempervirens Room next to Park Headquarters for free coffee or hot chocolate! This is a great way to start your day in Big Basin. We'll be happy to answer your questions about the park and help get you going on the right trail. 10:00 am Get in a time machine with docent Scott Peden as he leads us on a 1924 Redwood Loop Walk. Over the years, this walk meandered over a much longer distance and passed by many old buildings and even older trees. Scott has maps and photos of that eraundefinedwe'll try find the exact spots those old photos were taken! This is a one-mile, l.5-hour walk. 10:30 am Logging was the major industry in the Santa Cruz Mountains for over 50 years. How did lumbermen cut down these tall, tall trees? What was life like in a logging camp? What tools did they use? Join docent Paul Fewel as he tells stories of the logging days and demonstrates how loggers were able to fell these giantsundefinedwithout chainsaws! Meet at Park Headquarters. 1:00 pm Celebrate Big Basin's history! Take a walk into the past on the easy, family friendly redwood loop trail and meet colorful characters from Big Basin's pastundefinedlisten to the stories of a pioneering homesteader, an early conservationist, the first female ranger at Big Basin and more! This walk is a half-mile, 1.5-hour and is wheelchair and stroller friendly. 3:00-5:00 pm Step back in time and play some old-fashioned children's games. Stop by anytime during this two-hour program. The games are for kids of all ages. Meet at the Old Lodge.